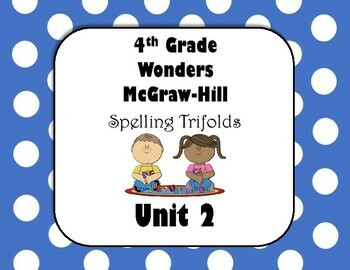 Have student practice their spelling words a little each day. 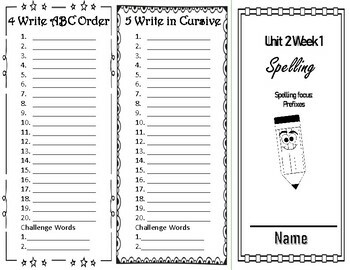 These simple trifolds are a great addition to any classroom. 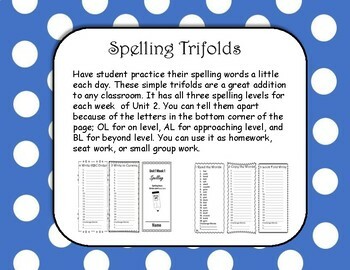 It has all three spelling levels for each week of Unit 2. You can tell them apart because of the letters in the bottom corner of the page; OL for on level, AL for approaching level, and BL for beyond level. 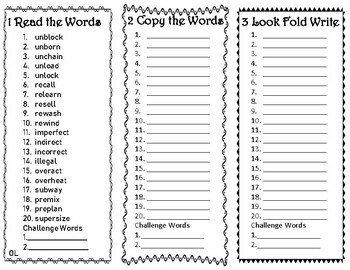 You can use it as homework, seat work, or small group work.